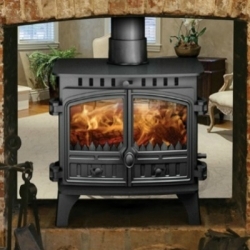 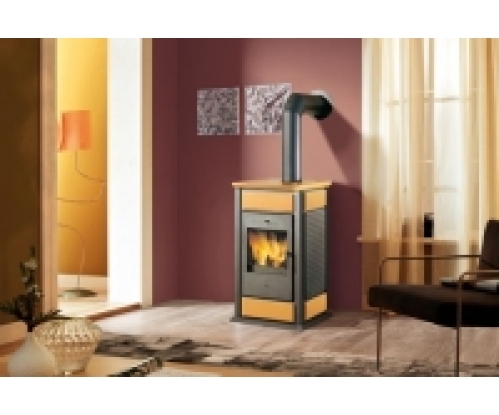 Enameled cast ceramics give elegance to the Edilkamin Warm Base wood burning thermo-stove! 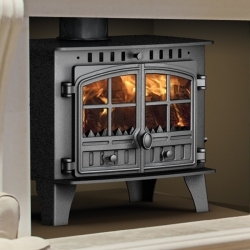 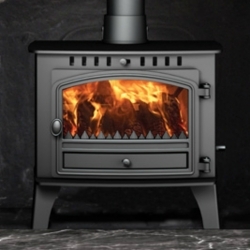 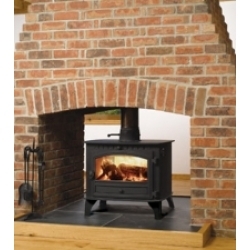 The Edilkamin Warm Base wood burning thermo-stove is available in a choice of two colours, amber or red. 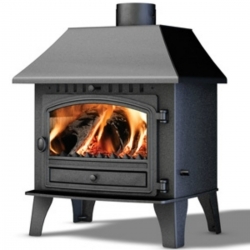 The Warm Base has sides, front panel, and the base constructed entirely in cast iron; while the structure and the firebox are in steel. 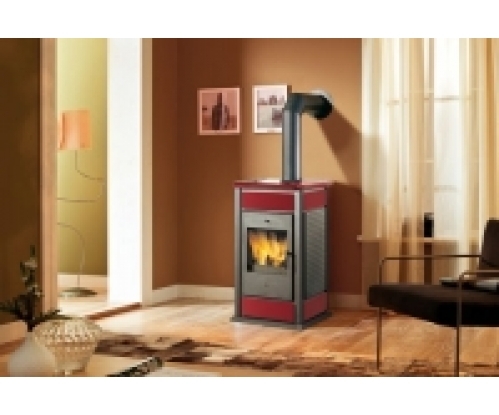 The door is equipped with 800°C standard shock proof ceramic glass; there is also the option of domestic hot water production using the appropriate kit. 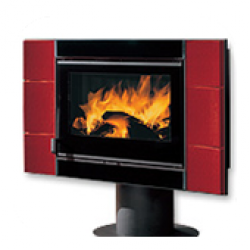 The CS version has a heat discharge coil that is activated by a safety valve for closed vessel installation.